2. Line muffin pans with 24 paper baking cups. In large mixing bowl, combine cake mix, canola oil, water, eggs, lime zest and lemon zest. Beat well, about 2 minutes. Spoon batter into baking cups. 3. 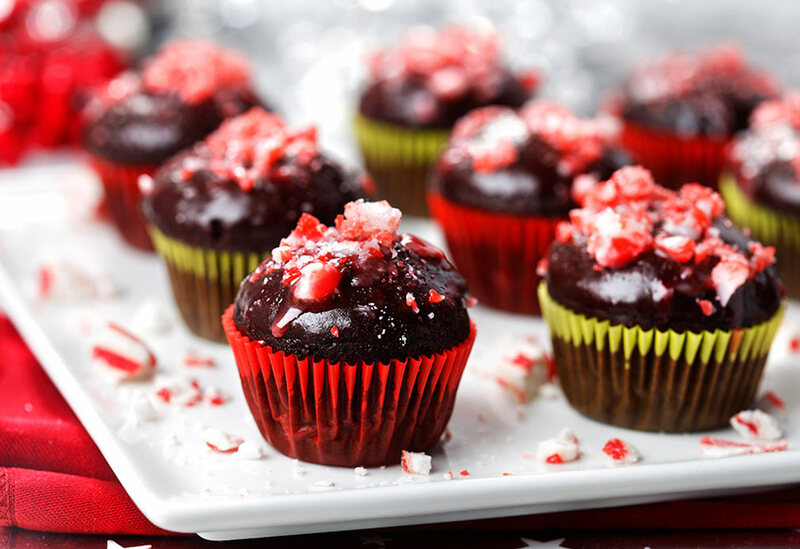 Bake cupcakes for 14 to 18 minutes or until toothpick inserted into cupcakes comes out clean. Remove from pan and cool on wire rack. 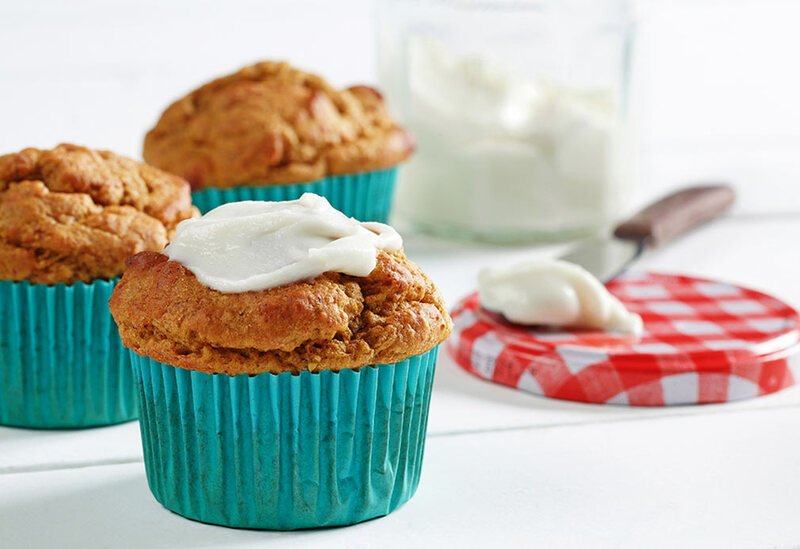 Remove cakes from baking cups. 4. In mixing bowl, beat cream cheese until smooth and creamy. Add icing sugar and continue to beat until well mixed. Add any additional icing sugar as needed. 5. Add lime and lemon zest and beat until combined. 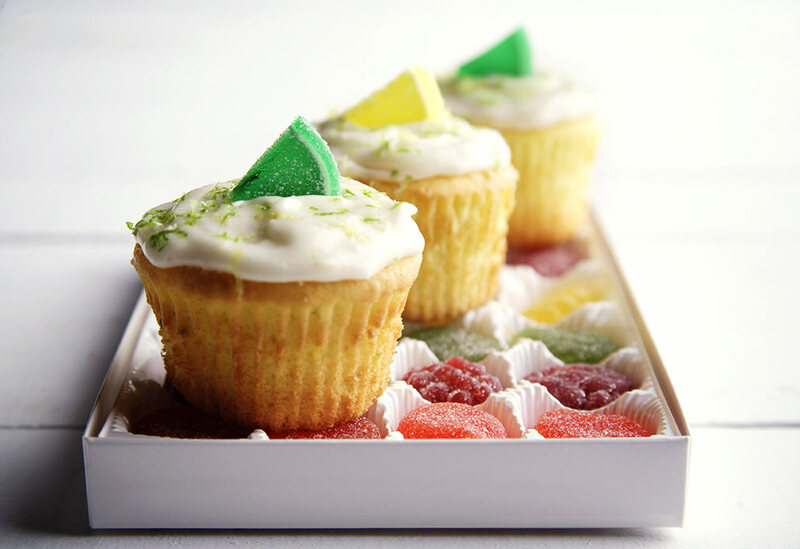 Spread icing over cupcakes and decorate with candied fruit pieces. Canola oil is perfect for baking with its light texture, neutral flavor and high heat tolerance. 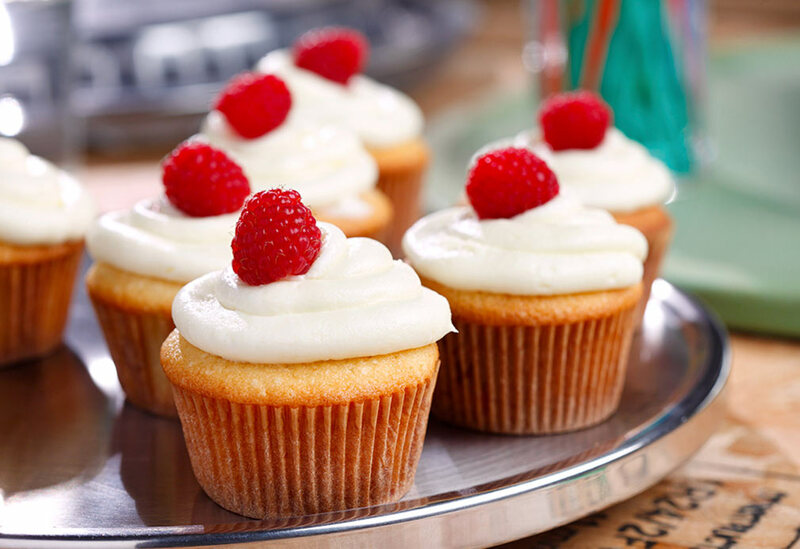 Add fresh raspberries and cream cheese frosting to classic vanilla cupcakes for yummy results.